Could your hair benefit from an injection of the S Factor? 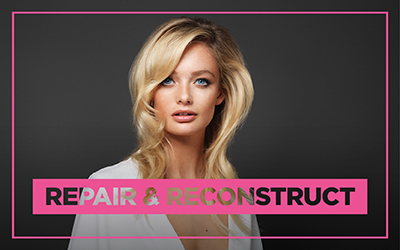 With TIGI S Factor you can take advantage of an innovative range of shampoos and conditioners which have been formulated to repair, strengthen and protect your tresses whilst imparting dazzling shine. 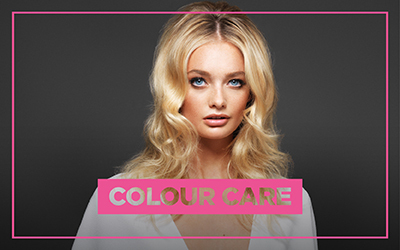 Whether you need to boost volume, hydrate, repair damaged locks or take care of your colour, TIGI S Factor Wash and Care delivers a perfect partnership of shampoo and conditioner which is designed to meet the specific needs of your hair. 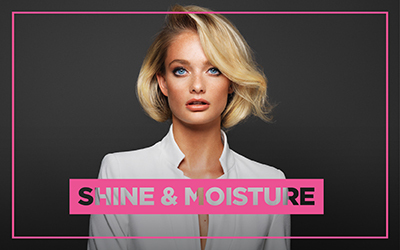 You can smooth every strand, banish frizz, protect against heat damage and enhance texture so your hair looks and feels both healthy and glamorous. 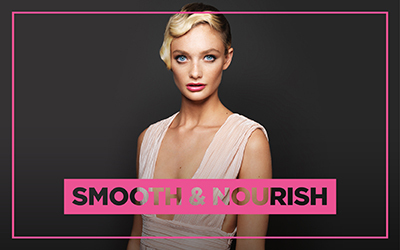 Shimmer, shine and silky smooth locks will mean that your hair boasts the S Factor!